Charles Mok, is the Legislative Councillor representing the Information Technology Functional Constituency. He has been serving the ICT industry for more than 20 years. 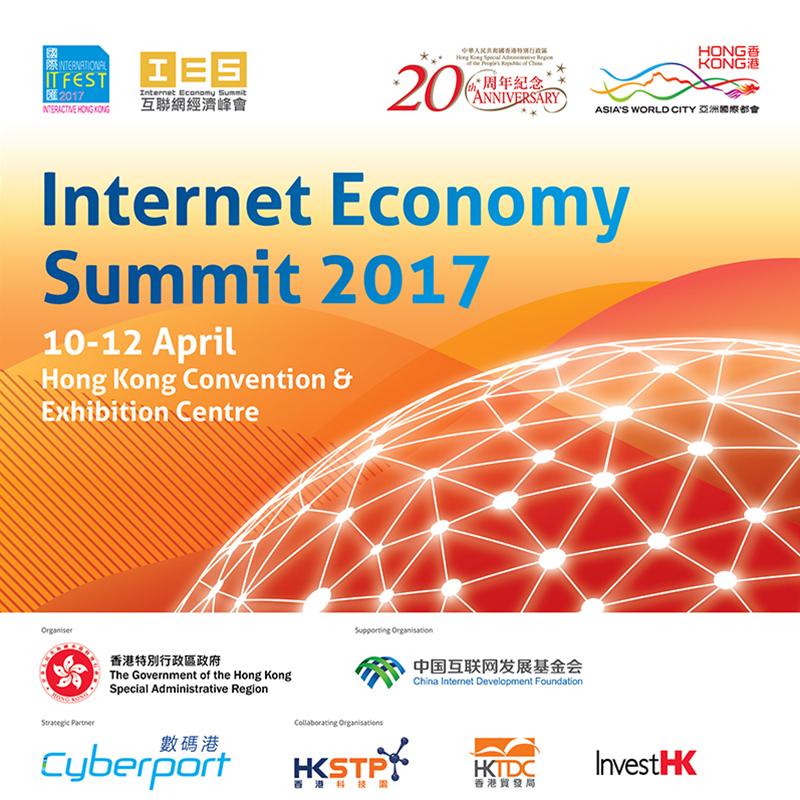 He is currently the Vice Chairman of the Professional Commons, Honorary President of the Hong Kong Information Technology Federation and Founding Chairman of the Internet Society Hong Kong. 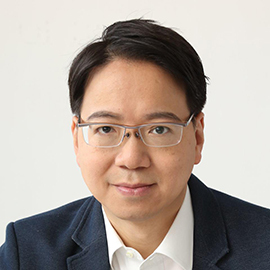 Charles is active in public services with a view to upholding the core values of Hong Kong of which include democracy, liberty, human rights, rule of law and integrity, and is serving on various advisory bodies in the Hong Kong government, Hospital Authority, WKCDA, higher educational institutions, and etc. Charles graduated from Purdue University in the United States with his Bachelor and Master degrees of Science in Computer and Electrical Engineering.